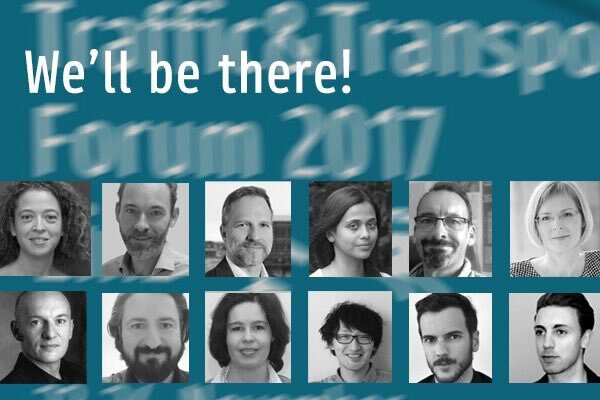 23 – 24 November 2017, organized by the International Institute for Information Design (IIID) and the International Association of Public Transport (UITP). 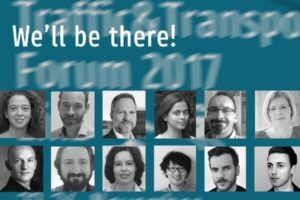 The Traffic & Transport Forum 2017 “Information as a (Public) Service” was the 8th in a series of IIID events since 2006 focusing on the role of Information Design in the public domain between Standards and Identity, Data and Architecture, Communities and Transport Services. It serves the shared interests of planners, designers, researchers, suppliers, users, transport authorities and others in the field. The keynote by Matthew Clark, a specialist in Intelligent Mobility, focused on the analysis of the market for new and enhanced Transport Services with a particular focus on Shared Transport. Among a variety of further contributors, the following experts represented in their indvidual contributions promising approaches towards the perspectives of Systems Science and Systems Design: from France Giuseppe Attoma Pepe, the specialist in Humanistic User Experience and Service Design, Veronika Egger and Lisa Ehrenstrasser from Austria who presented the fourth (and very tangible information) dimension of walking the city, Doris Wiederwald from the Austrian Federal Ministry for Transport, Innovation and Technology, responsible for the Urban Mobility Labs and Shalini Sahoo, PhD student at the Royal College of Art, UK, who developed the method of Systems Design Analysis (SDA) for material innovations to understand the larger metaphor by mapping the coherent elements of a project at the macro level. 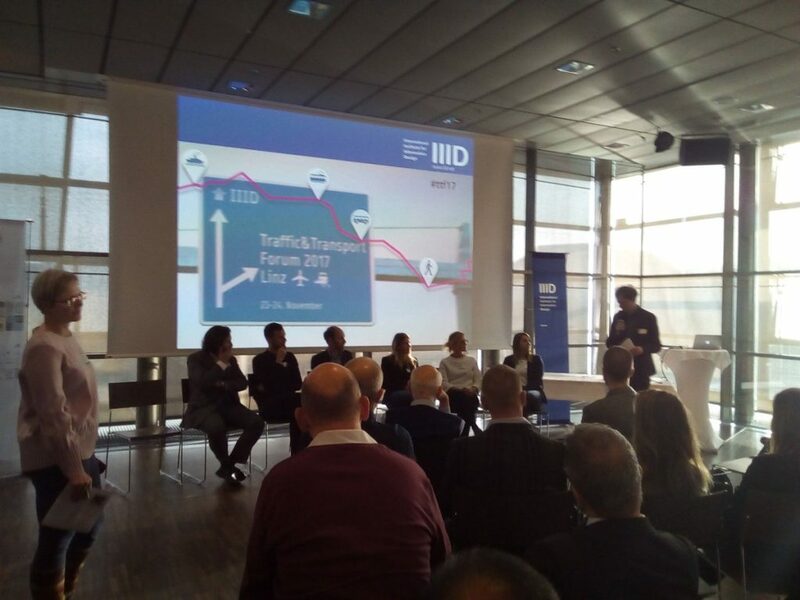 The presentation highlighted examples of future technologies within the European Multimodal Eco-System which might become the drivers of an Integrated Intelligent European Transport System. Systemic Design intends to identify and utilize systems patterns which may enable or hinder systemic changes. Creating an efficient multimodal traffic system for passengers and freight through digitalization in Europe relies on major systemic changes not only in the technological, but also economic and political system, with impacts on the social and environmental system itself and the quality of life. Is this endeavor too complex to handle? The SkyLoft in the Ars Electronica Center in Linz provided an ideal venue for the Forum overlooking the river Danube and the city of Linz with its enabling space for face-to-face discussions across the disciplines engaged in making transport systems work for everyone. Please find some impressions of the Forum at the IIID photo gallery! For a review (pdf) of the Meeting please click here!